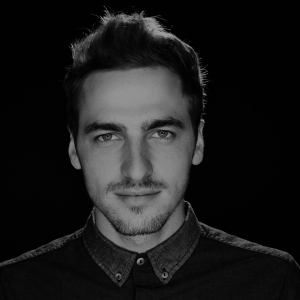 Big Time Rush star Kendall Schmidt recently spoke with AllAccess.com writer, Nicole DeRosa about his current band, Heffron Drive. Despite the hit Nickelodeon show Big Time Rush coming to an end, all the guys are currently focusing on their own ventures. Schmidt’s current project, Heffron Drive, is a band he formed with backup guitarist Dustin Belt, although the two have been making music together since before BTR. The band’s album Happy Mistakes includes the first single, “Parallel“, which was released in March 2014 and their latest single, “Eyes On You” which Schmidt released through his very own record label TOLBooth Records. 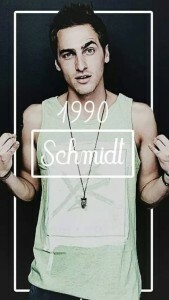 In 2015, Schmidt was also featured on a Hilary Duff track called “Night Like This” from her new album Breathe In. Breathe Out. No stranger to the limelight, Schmidt has been acting for 16 years, and he answered a few questions for All Access writer, Nicole DeRosa to discuss his other passions, his music, influences, hidden talents and more. 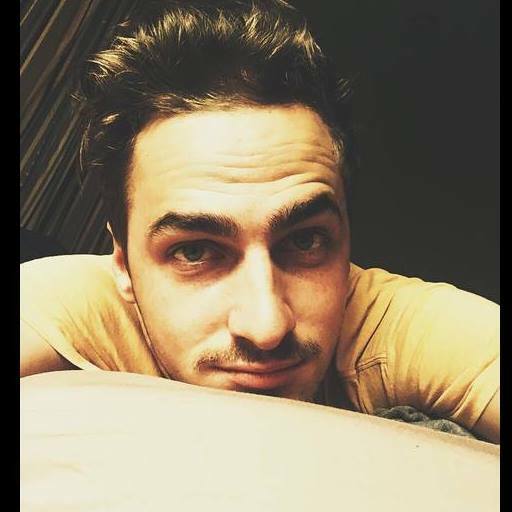 Check out Nicole and Kendall’s chat below! 1) How would you describe your music? 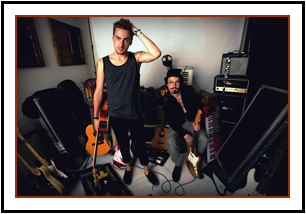 Heffron Drive is a mash-up of the styles and genres I gravitate towards: Alt-Rock, Pop, House and a little Acoustic. 2) Where did you grow up? How did your location influence your style? California by way of Kansas. I listened to a lot of KROQ in LA growing up. I remember towards the end of spring Sublime and Jimmy Eat World would enter the rotation religiously. Flash forward a decade later and I get to write and record with Jim Adkins himself. Crazy world. 3) Who are your major influences as a performer? Jim Adkins. Brandon Boyd. Jared Leto. Paul McCartney. 4) What artist would we be surprised to find in your music collection? 5) I know you are a big fan of attending music festivals like Coachella…what bands have been the highlights for you over the years? I try to make it out to Coachella every year. As an artist and a fan… you couldn’t ask for a better weekend of music and inspiration. Grouplove, Martin Garrix, Future Islands, Zedd and Arcade Fire were stand-outs for me last year. 6) Out of all your live performances so far, what has been your best memory? Worst? Mexico City is one of my favorite places to play. 20,000 fans singing along to your songs is a surreal feeling! “What’s up DETROIT? !”… when you’re actually in Minneapolis… is a classic oops! 7) Can you me a bit about how the song, “Parallel” came about? The lyrics are so heartfelt and beautiful. Thank you! I love “Parallel” as the first single from our album, Happy Mistakes as it’s different from what’s currently in rotation yet plays by the same rules. I wrote the track with Toby Gad (who also produced). The song is the push and pull between desire and destiny. 8) Do you have any hidden talents we don’t know about that you would like to share? I’m one hell of a cook! 9) What advice would you have for other bands and artists who are trying to succeed in the music industry and maintain their identity? Focus on what makes you special, practice and nurture the things only you can do. Define your brand. Make conscious and informed business decisions. Surround yourself with people smarter than yourself. And most of all persevere. 10) What’s up next for you this year? Right now, we’re on tour in Europe with a few more dates stateside in December. I’m also keeping myself open to television and movie roles. Throw it all out there and see what sticks, that’s what I’m going to do! And speaking of, you can check me out in the movie, The Great Migration coming out in 2016!